Karachi, University of Karachi has announced the UoK BA annual exams 2018 result. The exams department of Karachi University announced the names of the position holder students in their UoK BA annual result 2018. 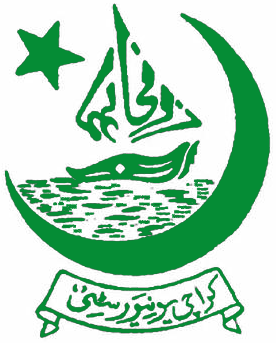 Karachi University conducted the KU BA annual exams 2018 few months earlier and now the exams department has announced the UoK BA result 2018 annual exams, which is provided online for the information of the students. Karachi University has provided the KU BA result 2018 online grade wise and the students will watch the latest updates of their marks and position in their BA class result 2018.